"Headphone sound only on left channel"
I have tried 2 Apple Earpods (with 3.5mm) so I do not think the "quality" is the issue. 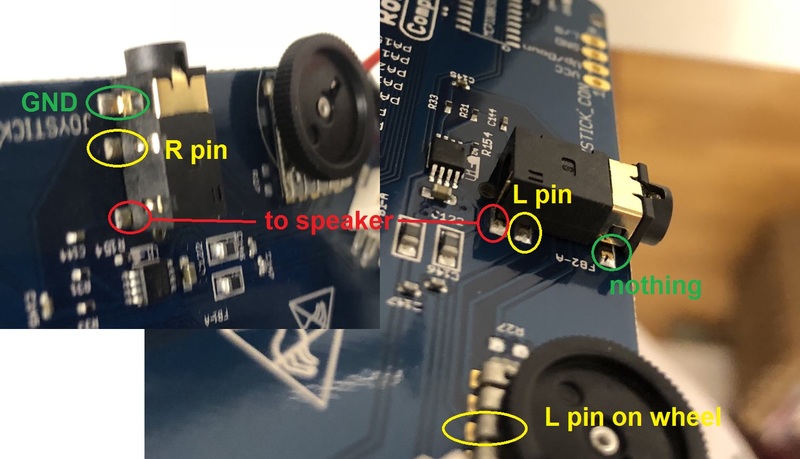 Maybe the headphone connector is not soldered correctly. Can you send me pictures of the headphone connector? I got a unit back with this problem. Try using (or borrowing) another pair of earphones that do not have controls built into the cord itself. I encountered similar issues when using my Apple earphones (an iPhone accessory) with RetroStone. I believe the volume/function comtrol located on the cord that feeds the right-hand earpiece was weakening the audio signal. I swapped it for a pair of cheap Sony earphones and got good sound through both channels. I hope you can try this and that it works for you. niceHair is probably right, it can be the earphone that has a special audio jack that is not compatible with this basic one. Can you test with other headphones and let us know if that fix the problem? Then i wiggle them out a little - same result as with the expensive beat-pro headphone. Would putting more solder (tin) on help? I checked a bit and I think it's your left channel that does not reach the headphones. I have headphones with same connector as the one in your picture, so it should work. You have sound on left when you wiggle them out a little because the L connector of your headphone touch the R channel when you wriggle it out. So the problem can come from several places. I think it's probably one solder that is wrong on the left channel. By chance do you have a multimeter to check continuity of the L channel? 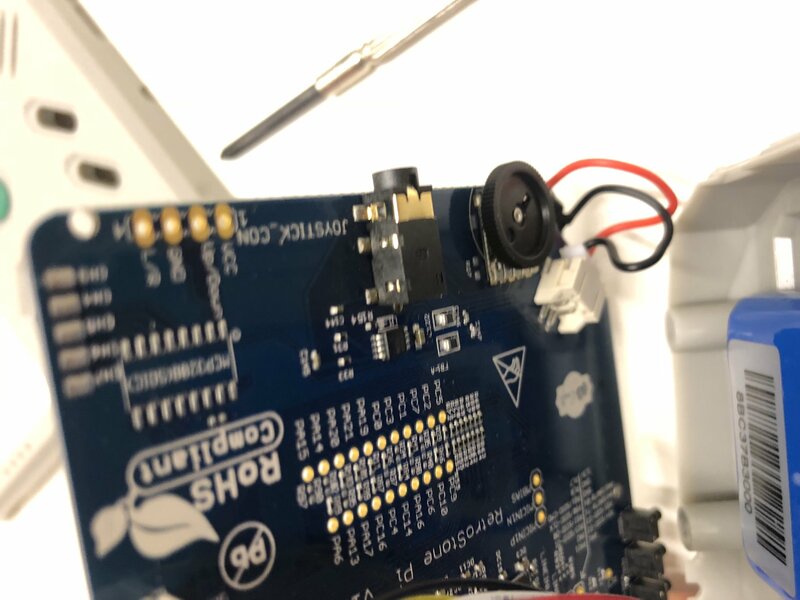 If no can you visually check the L pin on the wheel if it is soldered correctly ? 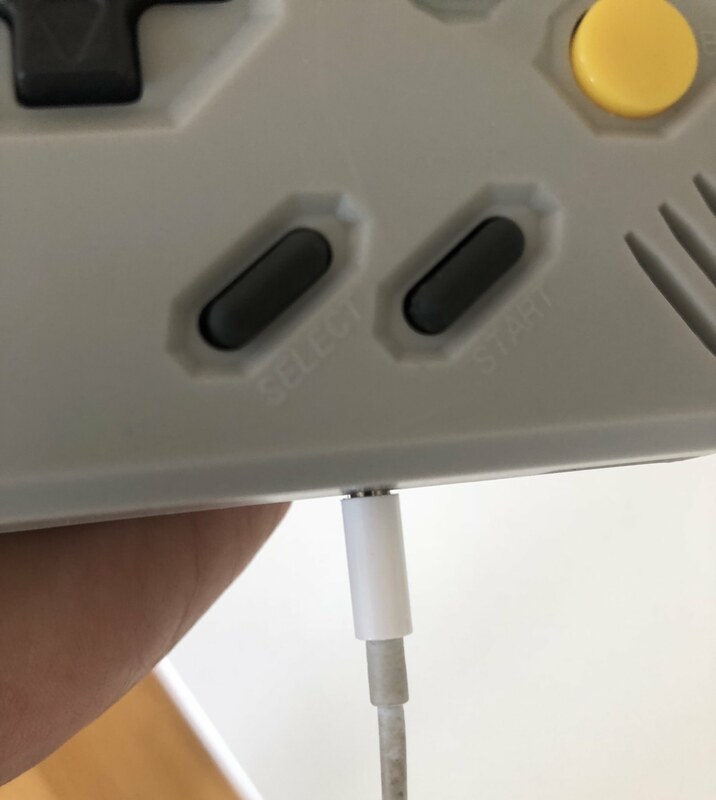 The "L pin" on the connector seem to be soldered correctly. 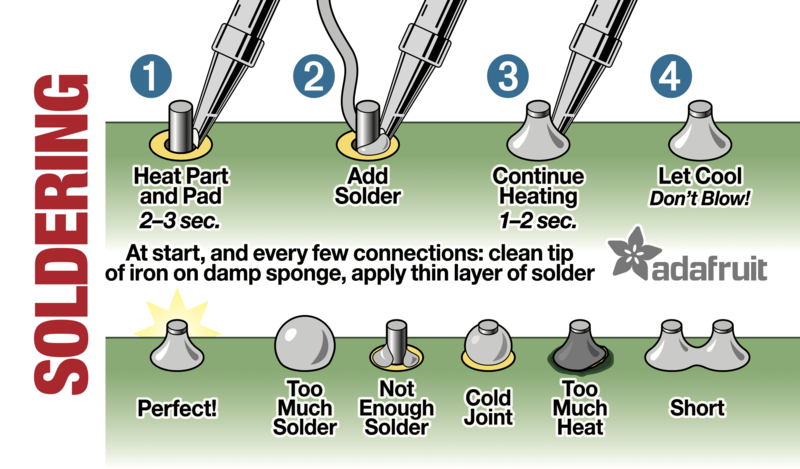 Also I checked your solder picture again. 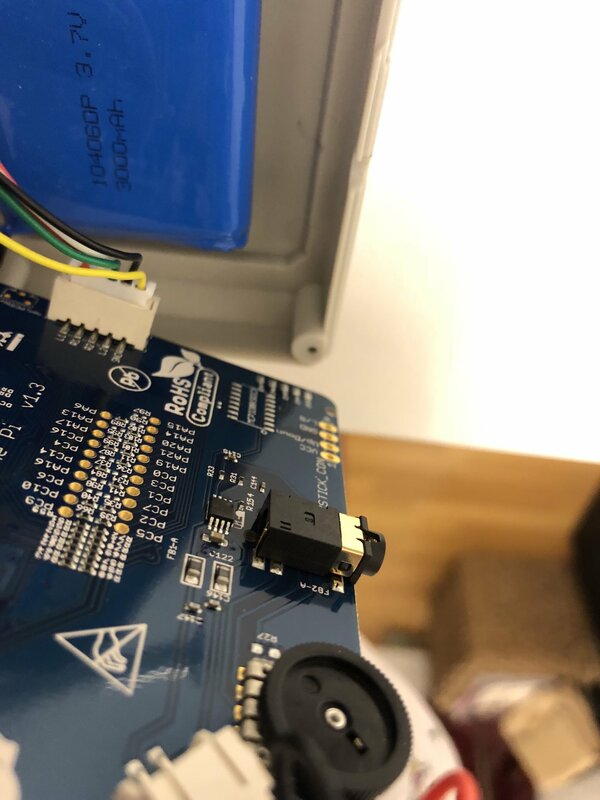 It might be the R82 solder that is not correct. Because it makes a ball. Maybe it means that it is not touching both pads of the resistor correctly. Can you try resoldering it ? 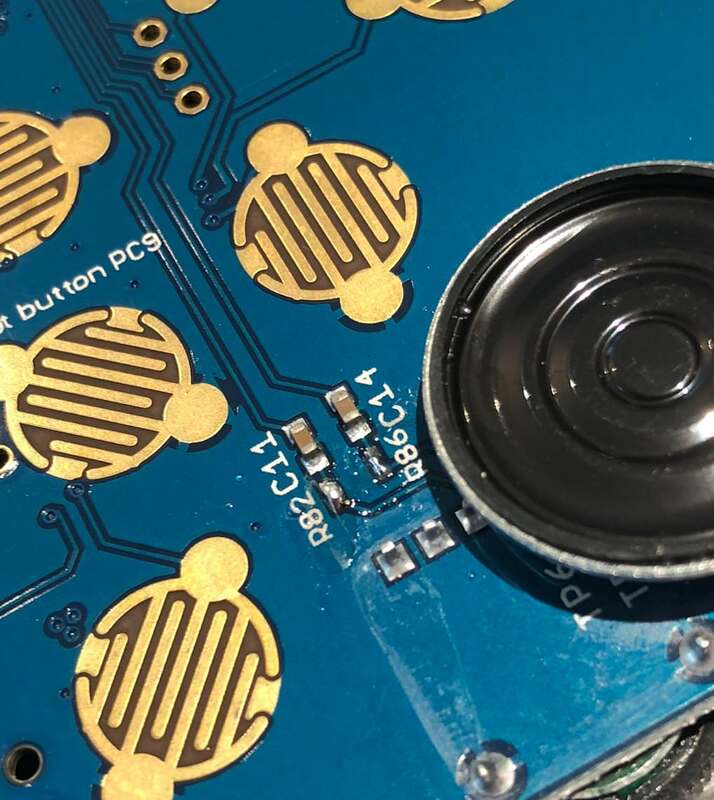 Check closely if the solder touch both pads. 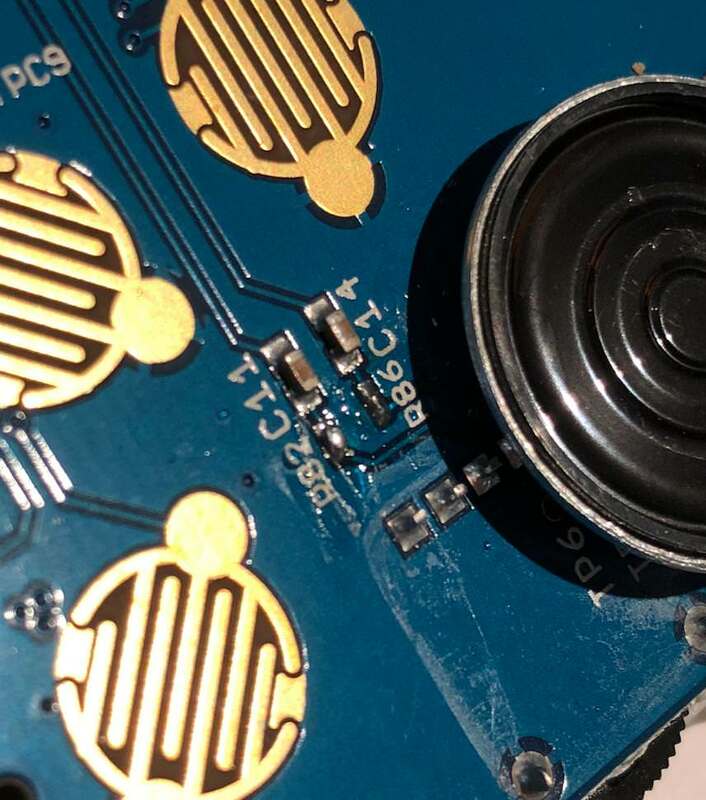 This means the solder is not sticking to the pad, just very close. This can happen if the pad is not hot when the solder is applied. +1 to earphones with remotes not working. It's to do with some standard. Xperia Play has the exact same problem. If I remember there is an adapter you can get that might fix the problem. The standards are CTIA and OMTP. OMTP seems to be more standard. I have ordered a converter and will test it out when it arrives in a couple of weeks. Until then using mic/remote-less earphones works. 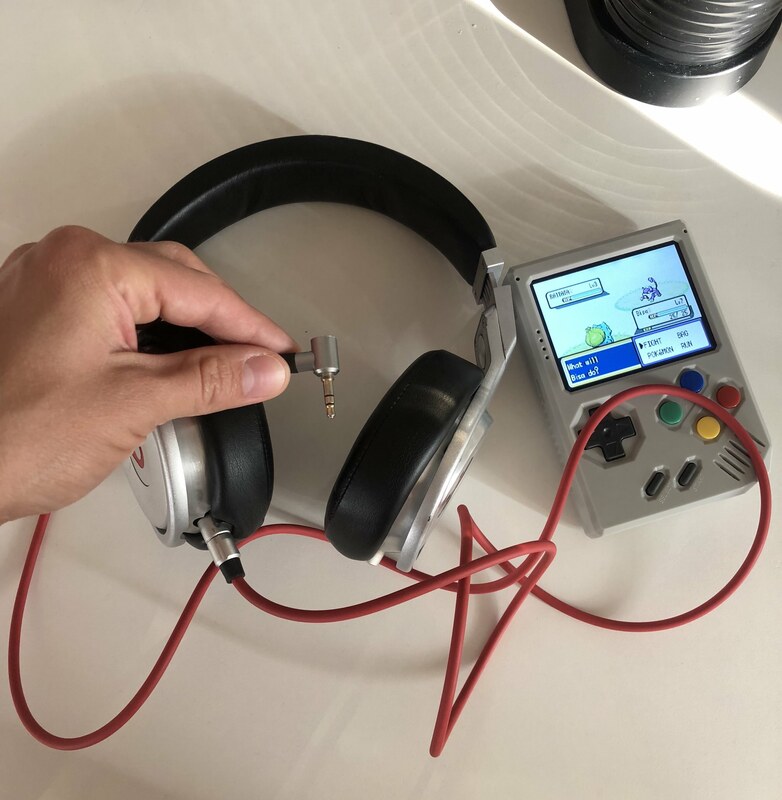 I decided to do a little gaming with the retrostone today but with headphones. Both of my headphones use a mic, so they use four sections on the 3.5mm headphone connector. I get stereo sound during bootup and while in the menu when the music is playing. However, when I play a game, the sound could be low, or non-existent or even coming out of speaker instead of my headphones. I thought it was software related, but if I back out my headphones of the jack about 1mm, I get sound in both ears. Not sure if it's stereo, but it's better than when the connector is fully inserted. If everybody is having this issue, might be best to put this in the description that the use of wired headphones with mics aren't fully compatible with this device.